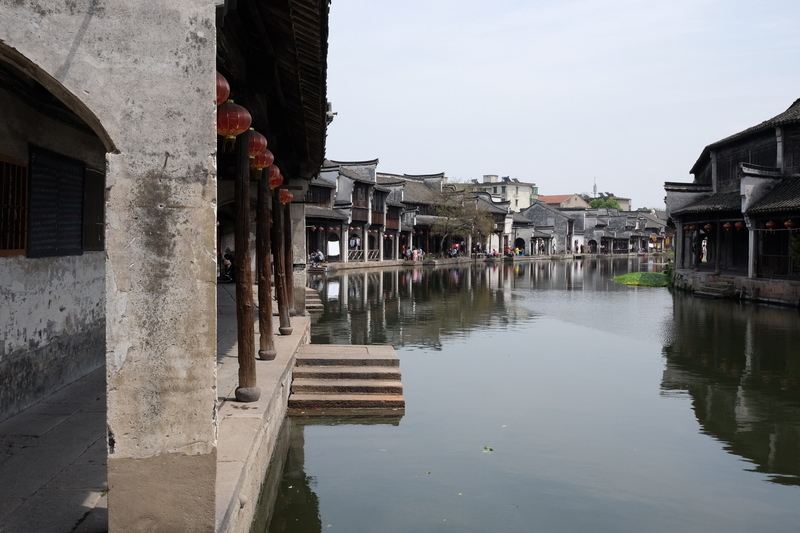 When I went to Wuzhen a few weeks ago I missed the last bus on the final leg of the journey and had to take a taxi. 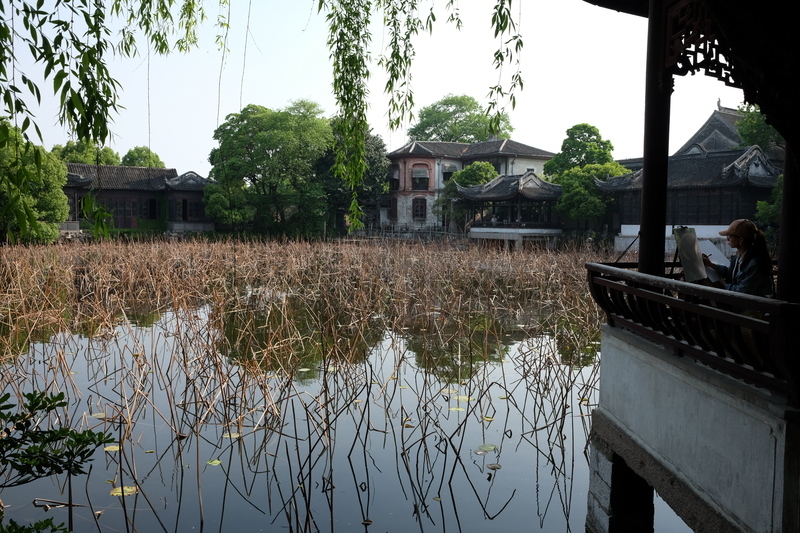 I asked the driver if there was anything interesting in Huzhou, the nearest city, and he told me there was nothing there. 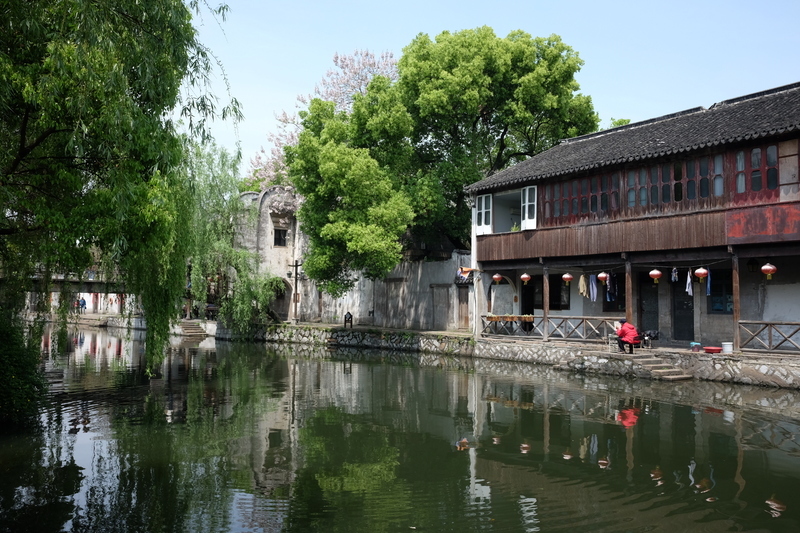 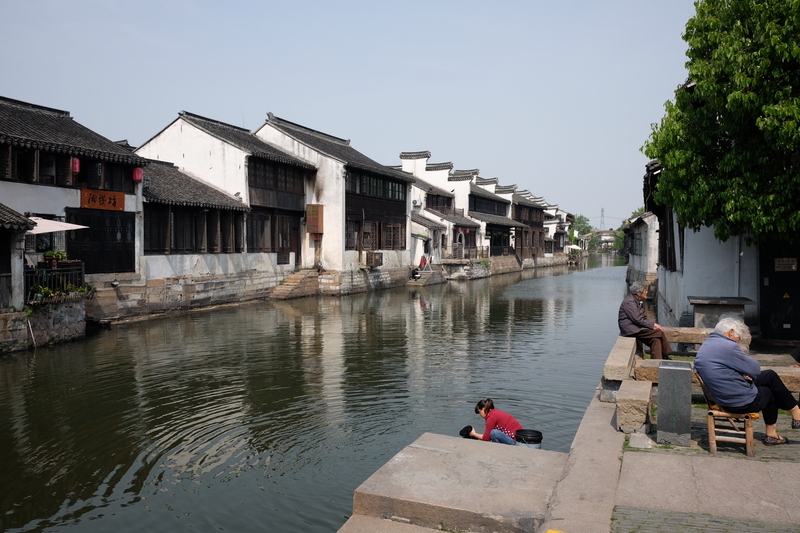 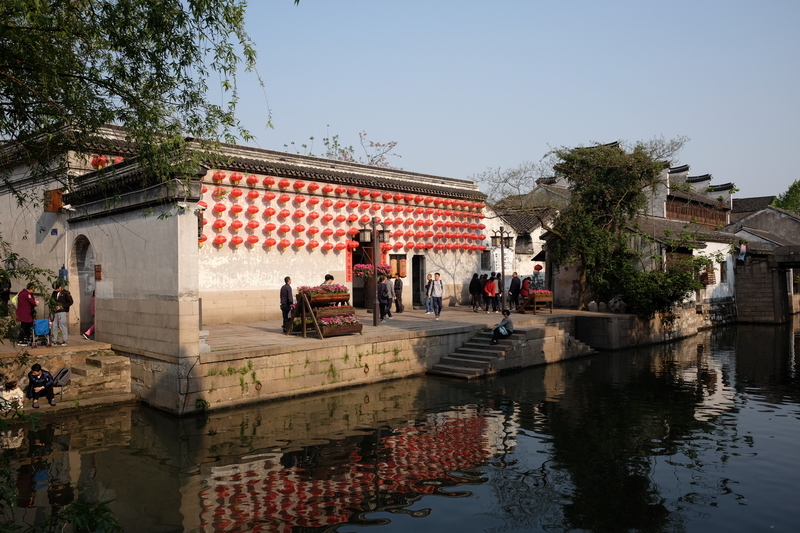 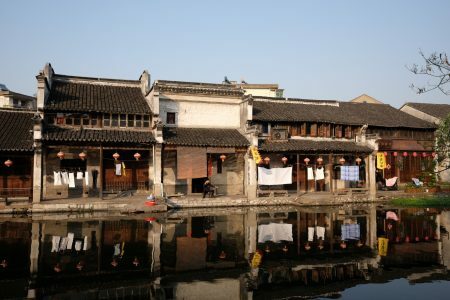 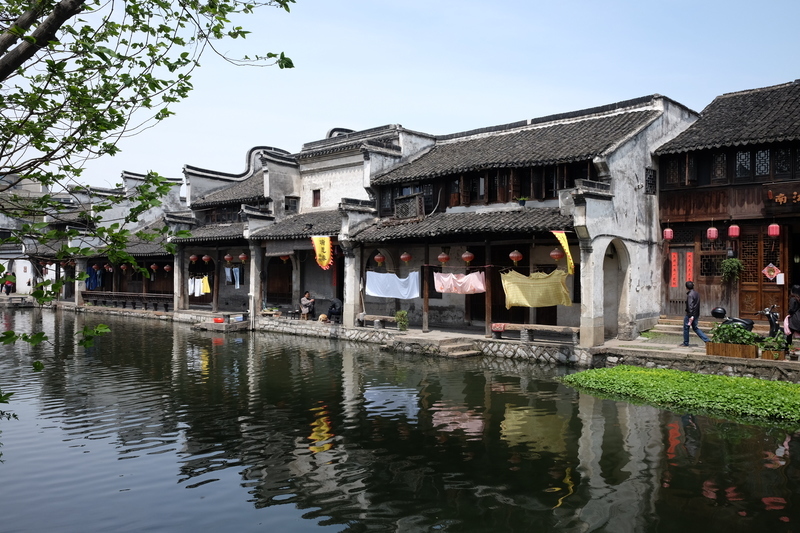 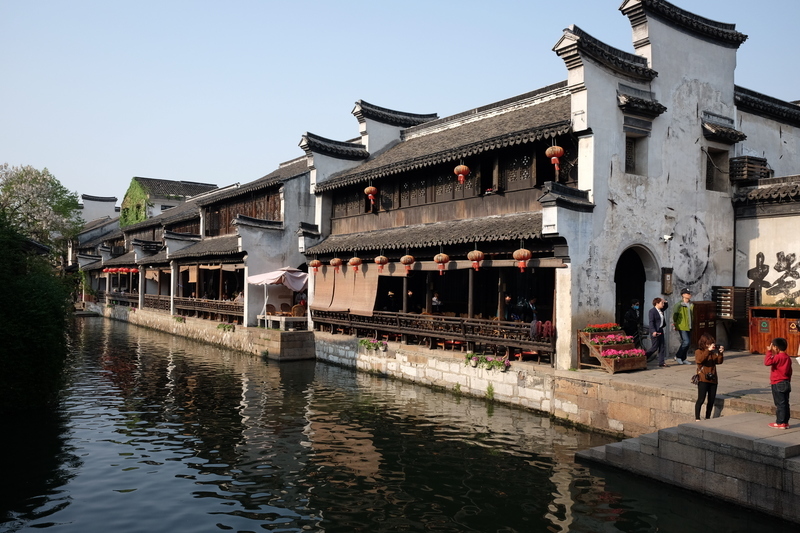 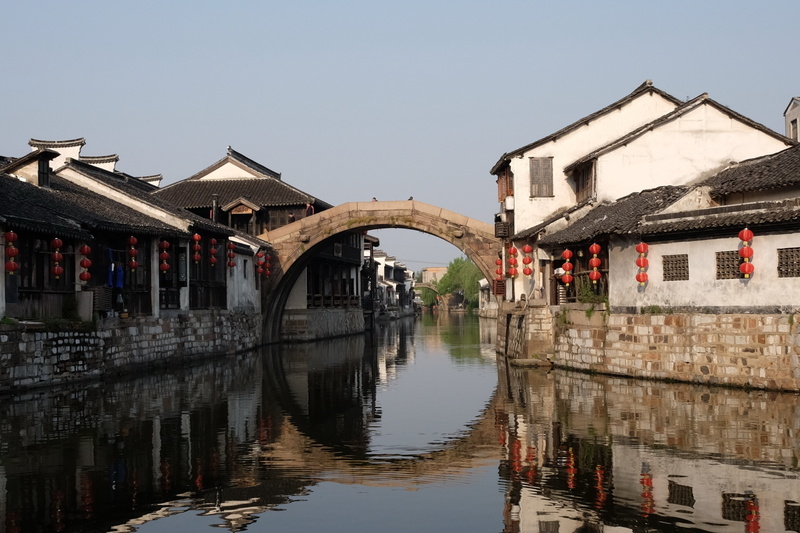 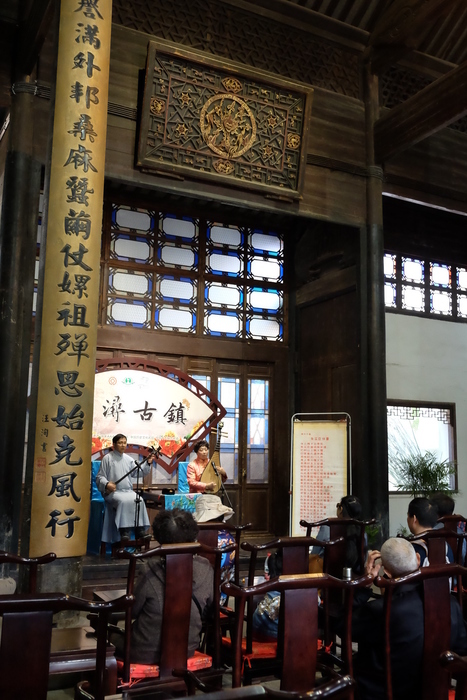 Actually he was telling a bit of a fib because there’s another old water town on the outskirts called Nanxun 南浔 which is arguably a better day out than Wuzhen, much quieter at any rate, and nowhere near as commercialised. 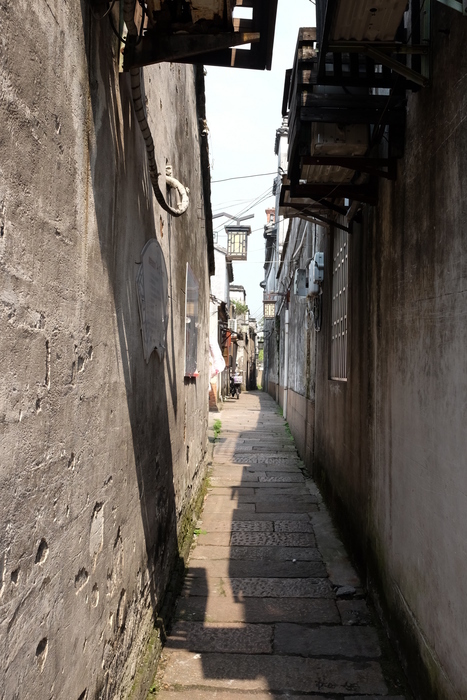 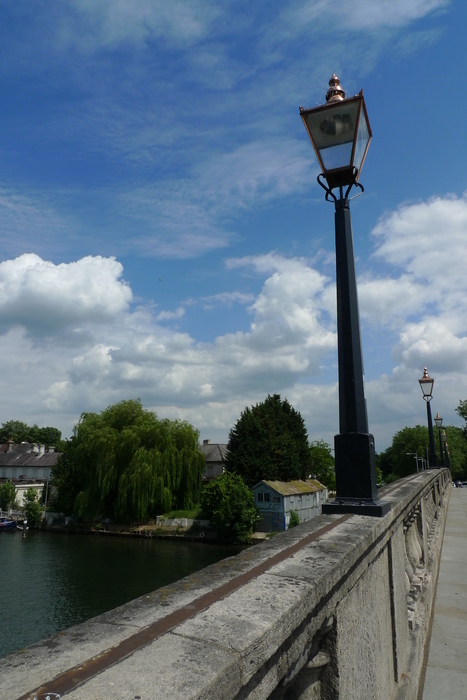 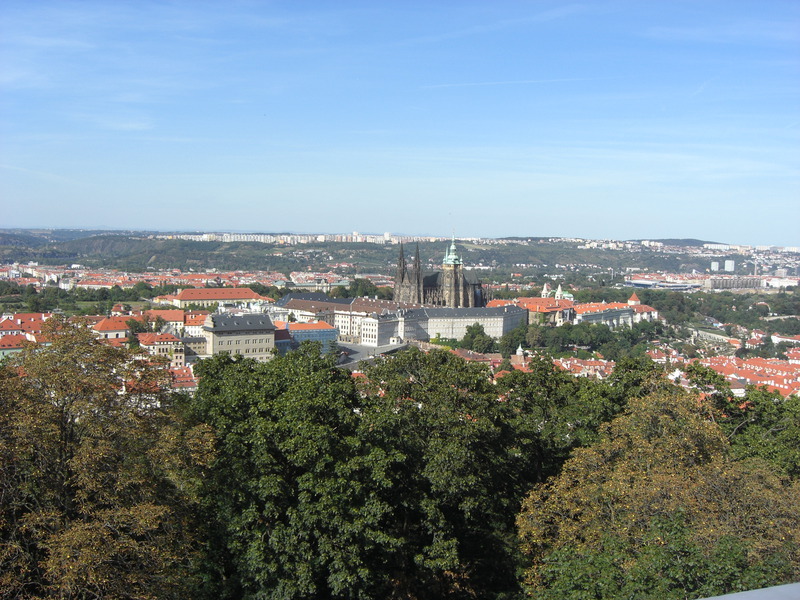 The old town is split into two areas. 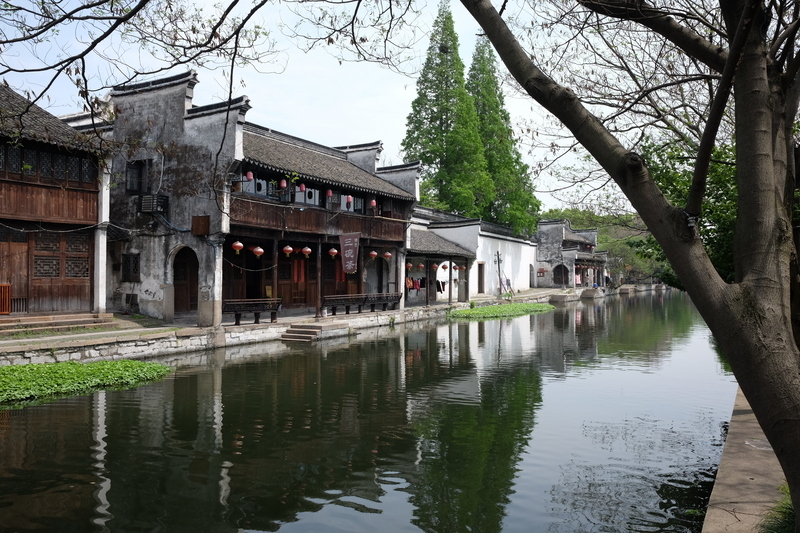 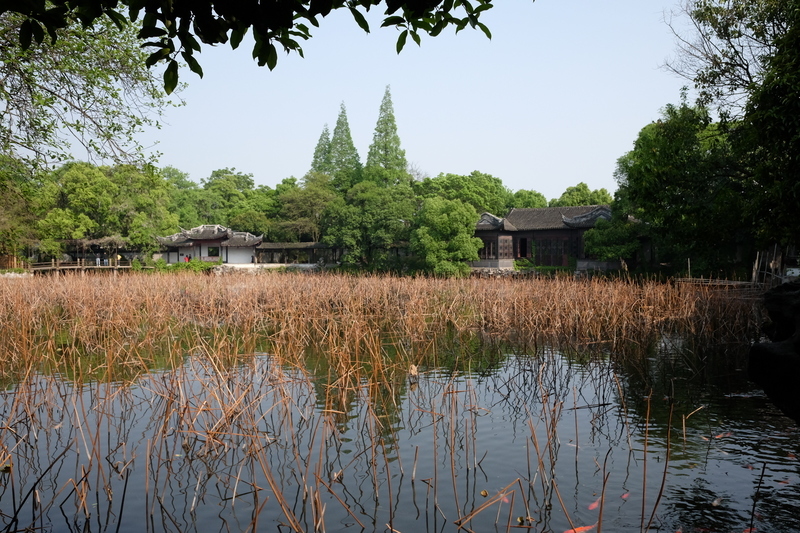 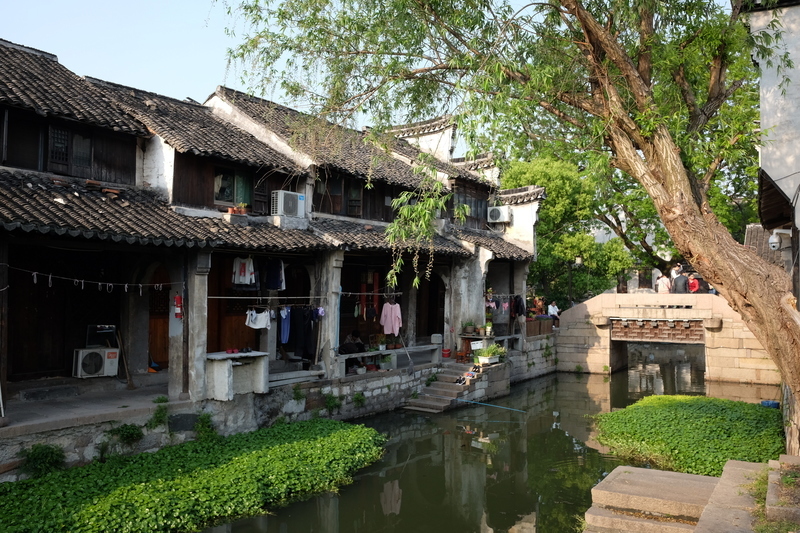 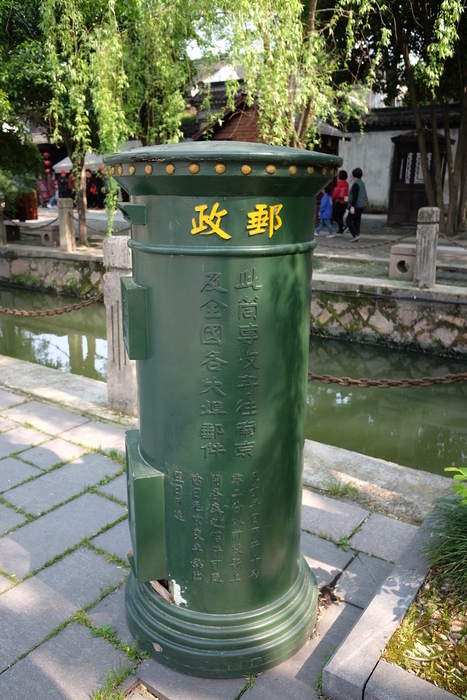 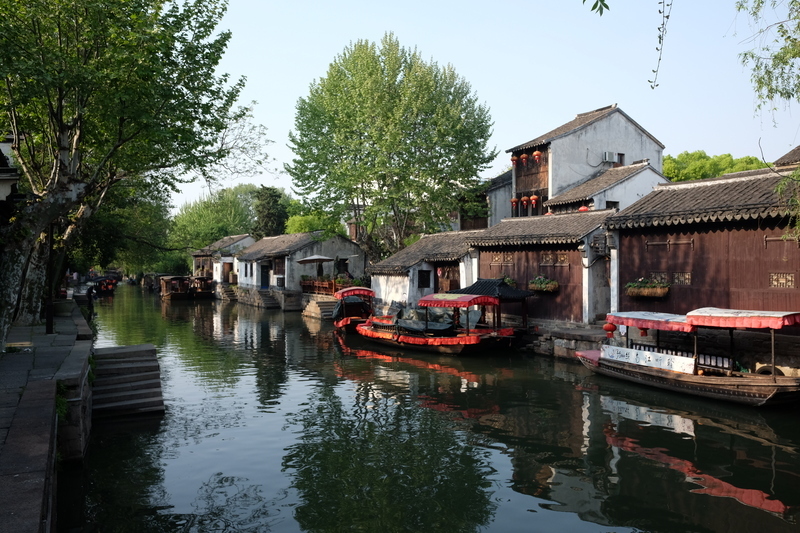 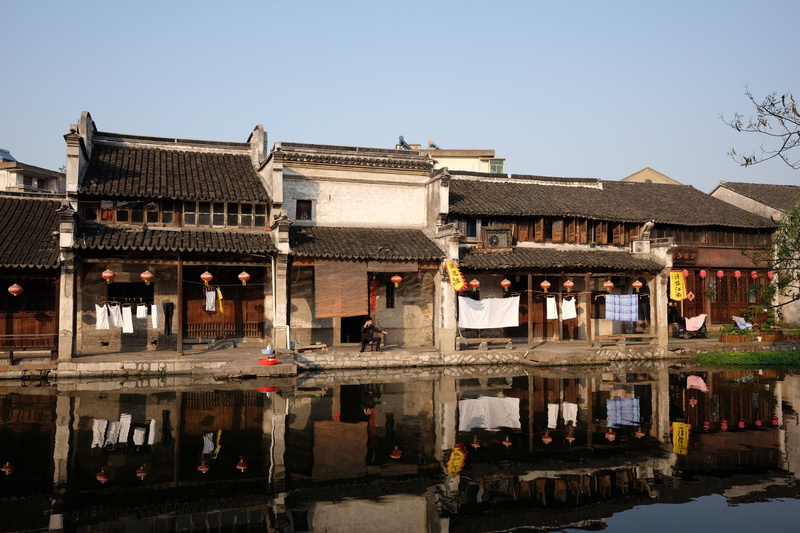 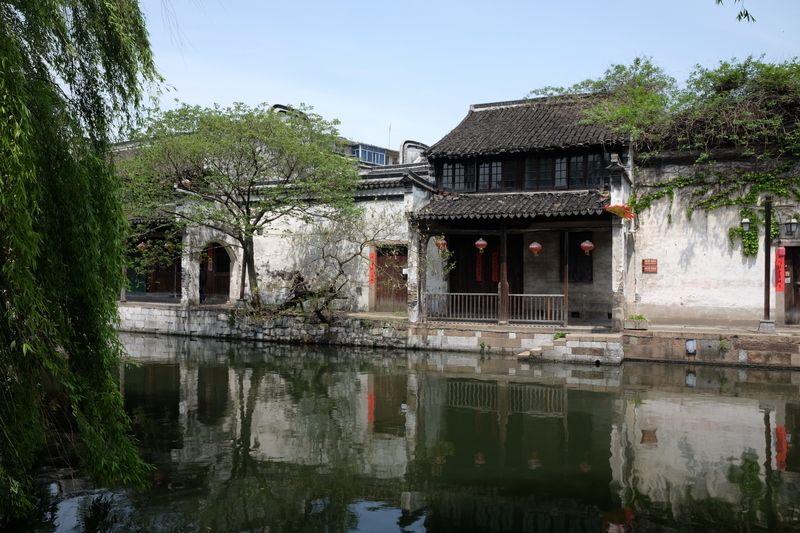 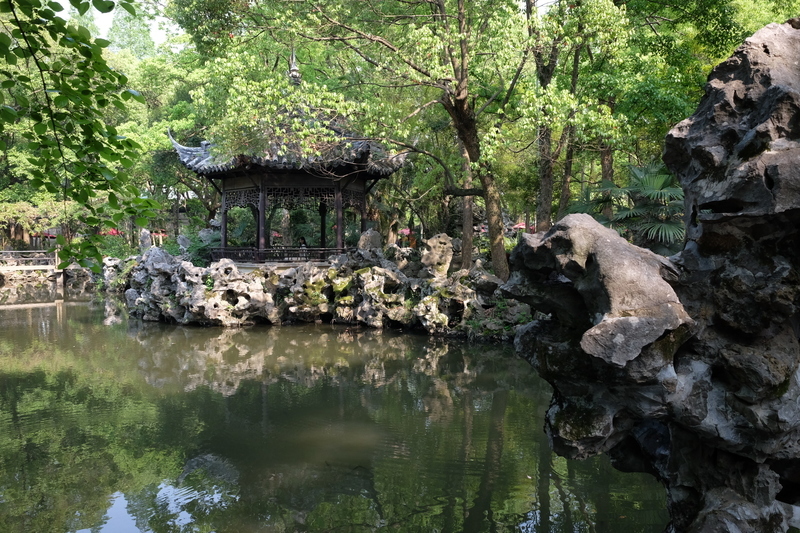 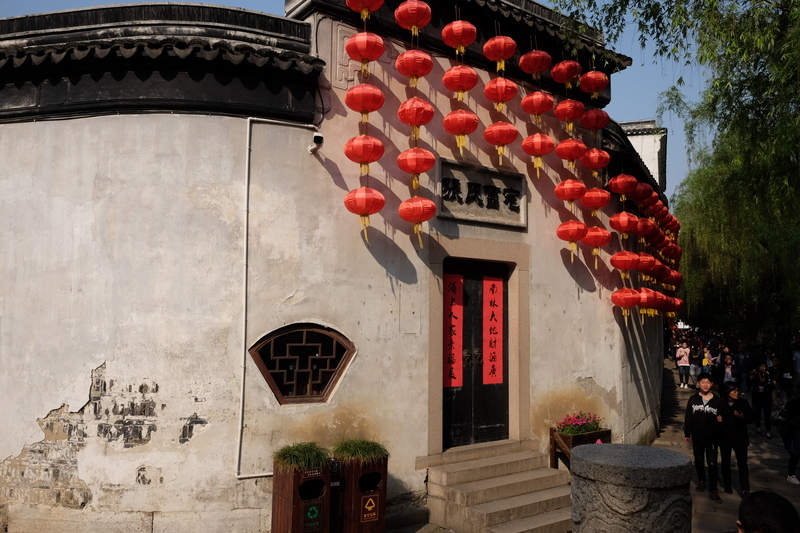 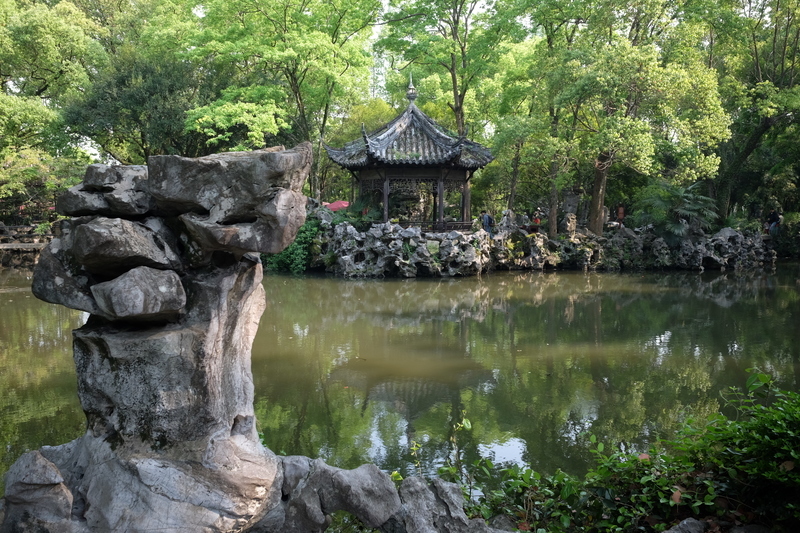 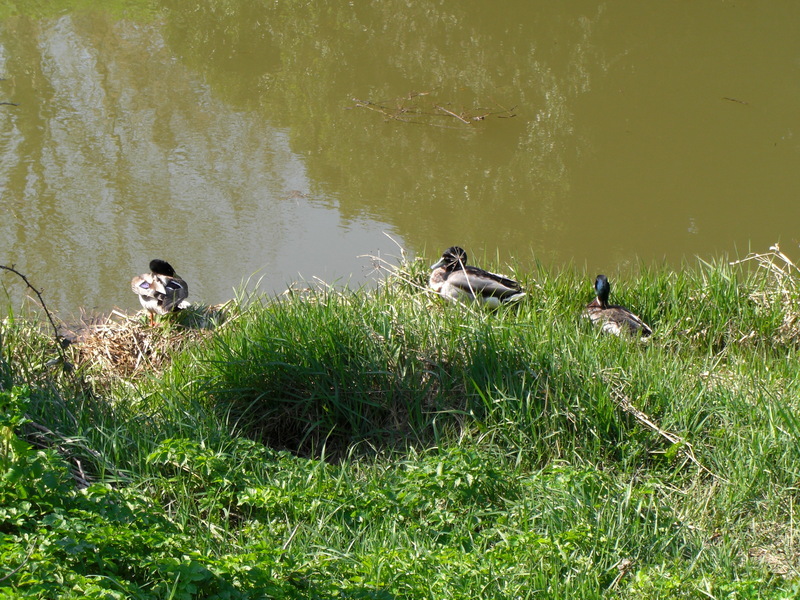 In the north is the peaceful and picturesque 百间楼 Baijianlou (literally “100 room buildings”) area. 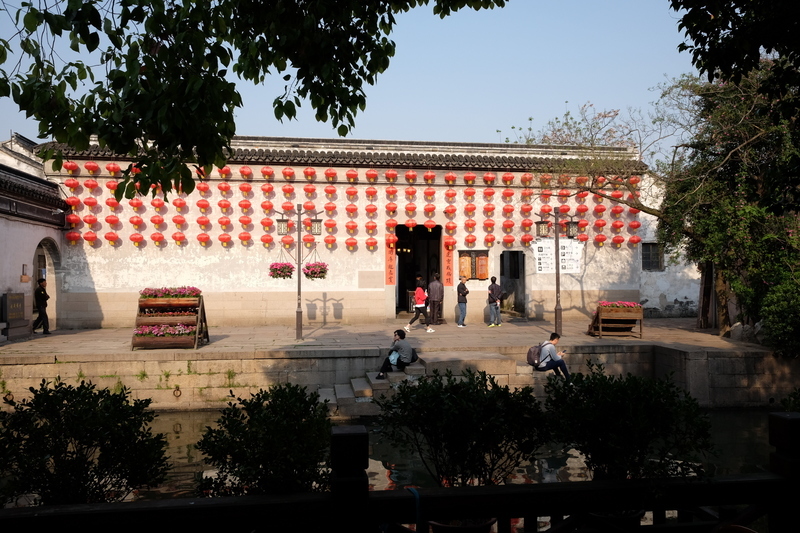 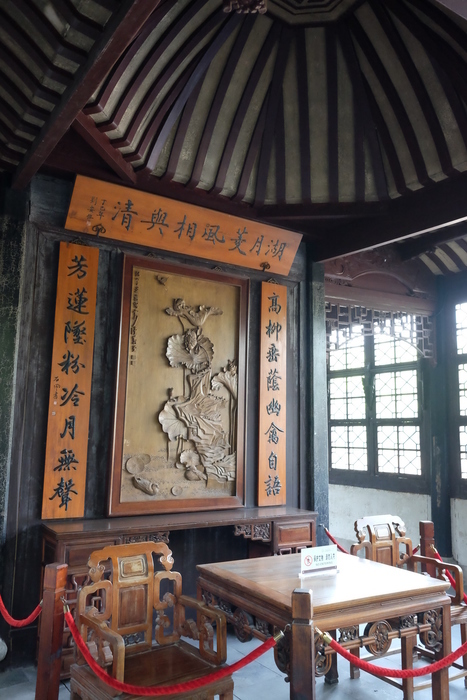 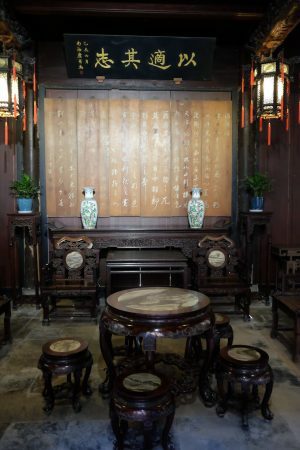 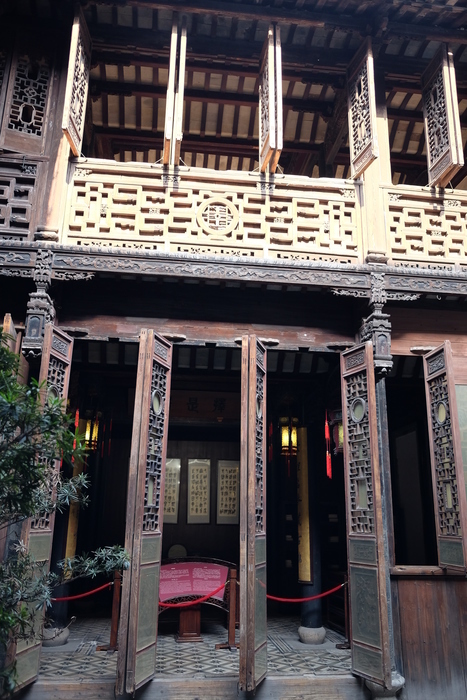 There’s a bit of a story to this, apparently a guy in the Ming dynasty wanted to get married, but the bride refused because his house wasn’t large enough to accommodate her 100 maids, so he built 100 houses for them, and they lived happily ever after. 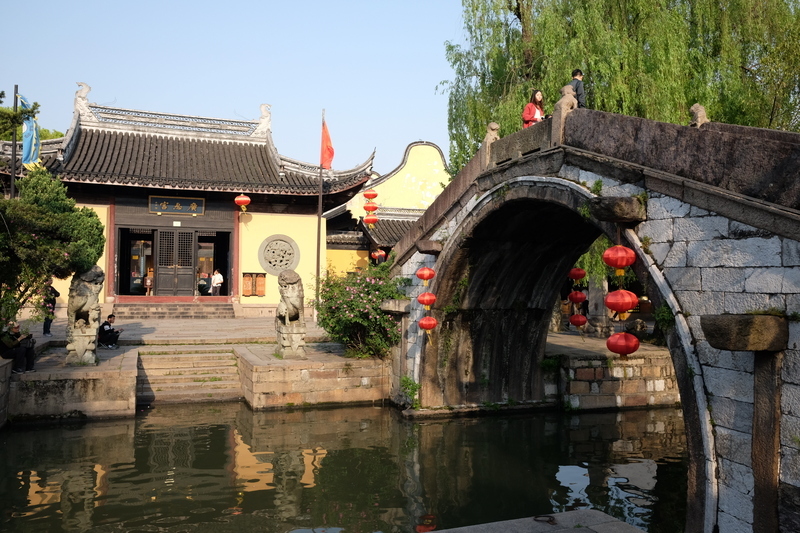 The southern part of the old town is busier, with more shops and attractions, but also quite picturesque, especially in the late afternoon. 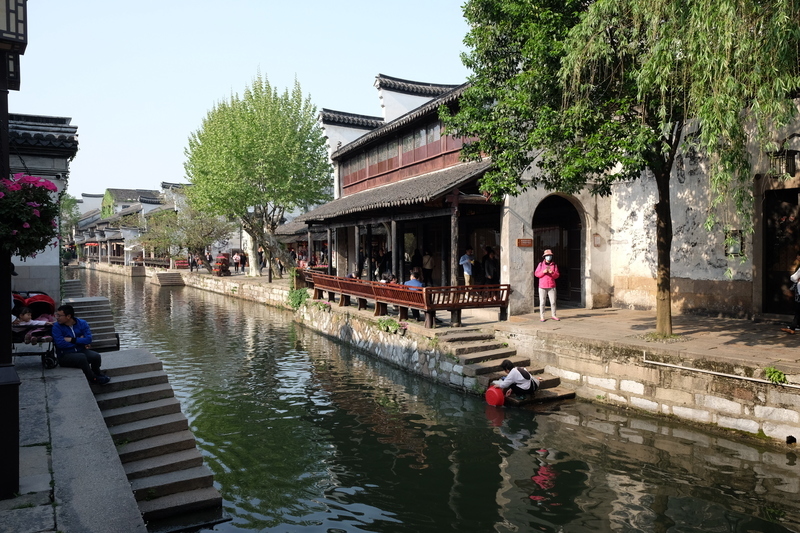 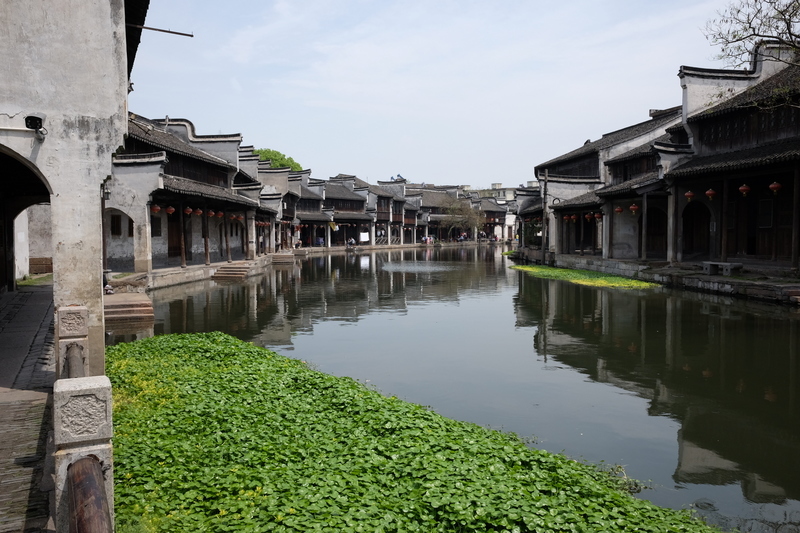 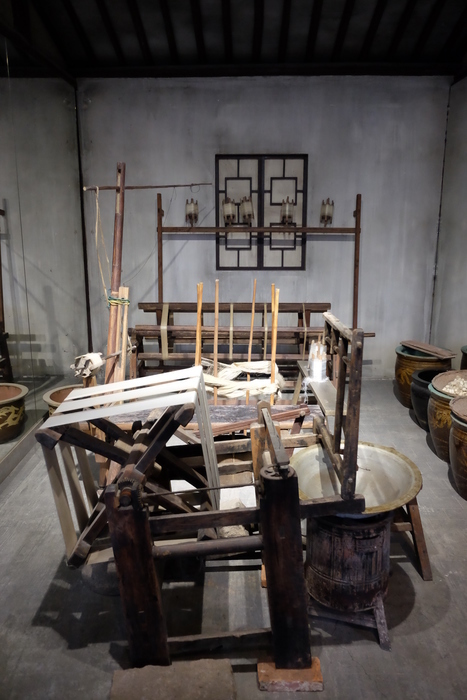 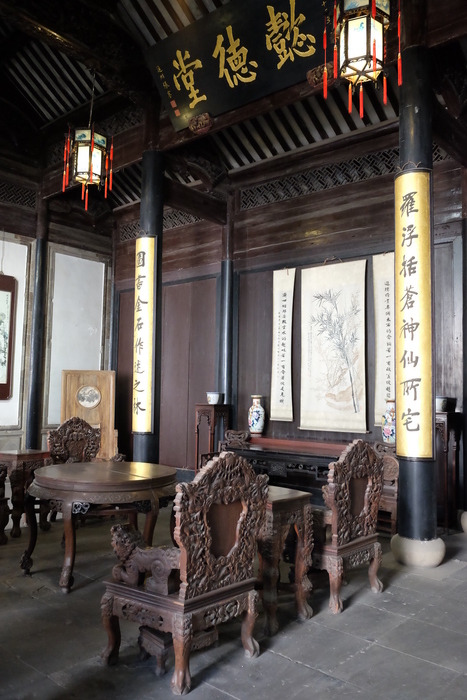 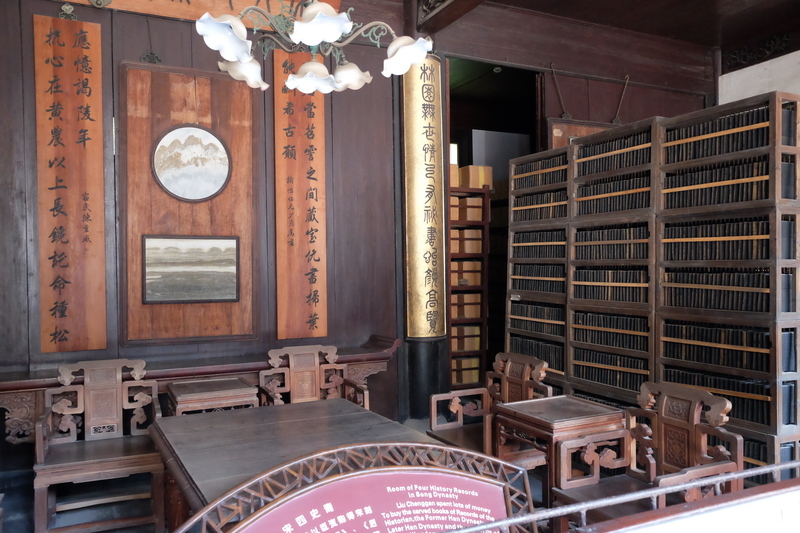 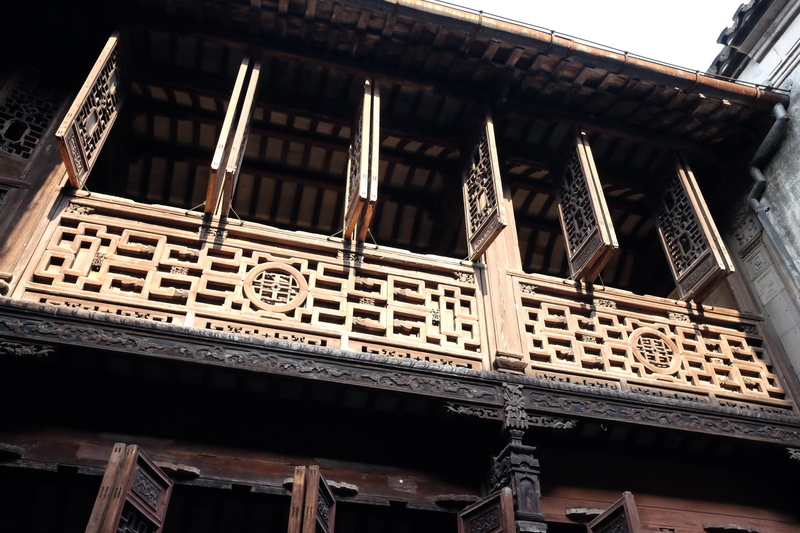 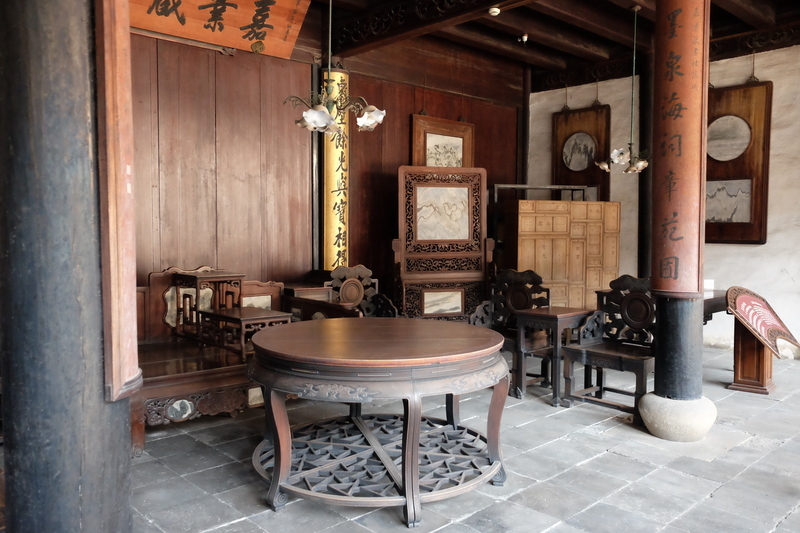 One of the things I didn’t like about Wuzhen was the lack of museums and buildings that you could go inside (they were all shops or hotels). 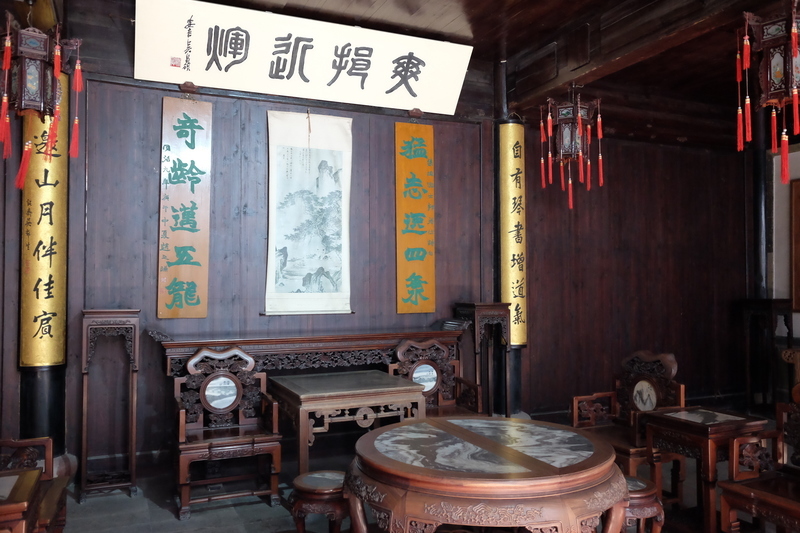 Nanxun has both! There’s a few small museums, an art gallery, a temple, and several preserved homes of famous former residents, none of which I’ve heard of. 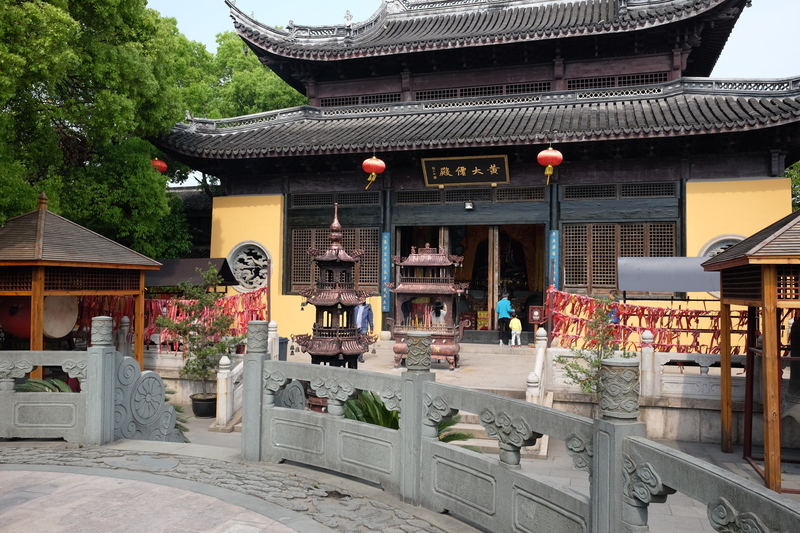 The day ticket to all the attractions costs 100元.